There are five gynaecological cancers – womb, ovarian, cervical, vaginal and vulval – but many women are unaware of this fact. In the UK alone, there are over 21,000 women who are sadly given the news that they’ve been diagnosed with a form of gynaecological cancer. This equates to 58 women being diagnosed, and sadly, 21 women losing their battle each day. The Eve Appeal is the only UK national charity raising awareness and funding research in the five gynaecological cancers. It was set up to save women’s lives by funding groundbreaking research focused on developing effective methods of risk prediction, earlier detection and developing screening for these women-only cancers. Our vision is simple: a future where fewer women develop and more women survive gynaecological cancers. A unique and often rewarding place to work, we are a small, yet enthusiastic and dedicated team alongside the amazing women we support. Would you like to play an important role in supporting an organisation working for a future where fewer women develop and more women survive gynaecological cancers? Our Senior Communications and Media Officer is an integral part of the office. Working alongside the CEO, this role drives forward our media work with passion, tenacity, imagination and good judgement, to help achieve dramatic change and raise awareness of gynaecological cancers. This post plays a key role in ensuring our communications are both influential and informative for the full range of our audiences – and that our fundraising is on message, highly engaging and reaches all the right donors. We need a highly competent, calm individual who can work reactively when the media are writing stories about cervical screening whilst ensuring proactive long term strategic communications objectives are met. 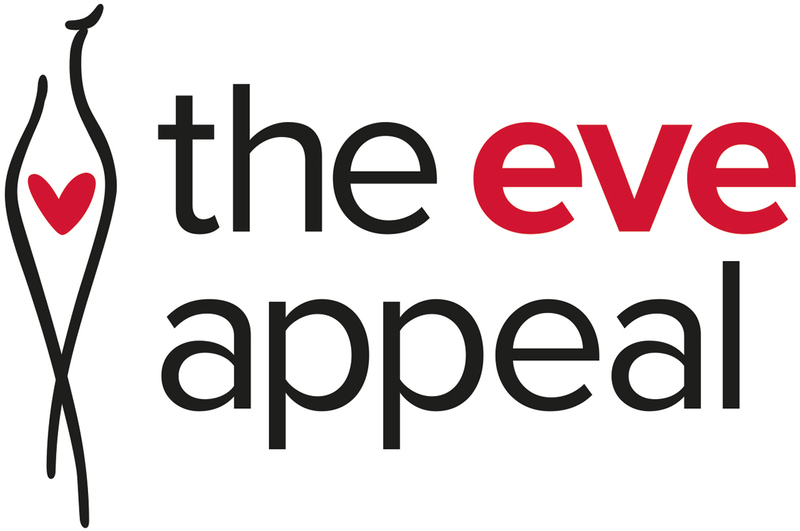 To apply please send a covering letter and CV to natasha.neill@eveappeal.org.uk by 10am on Monday 1 April. Interviews are scheduled for Tuesday 2 April.